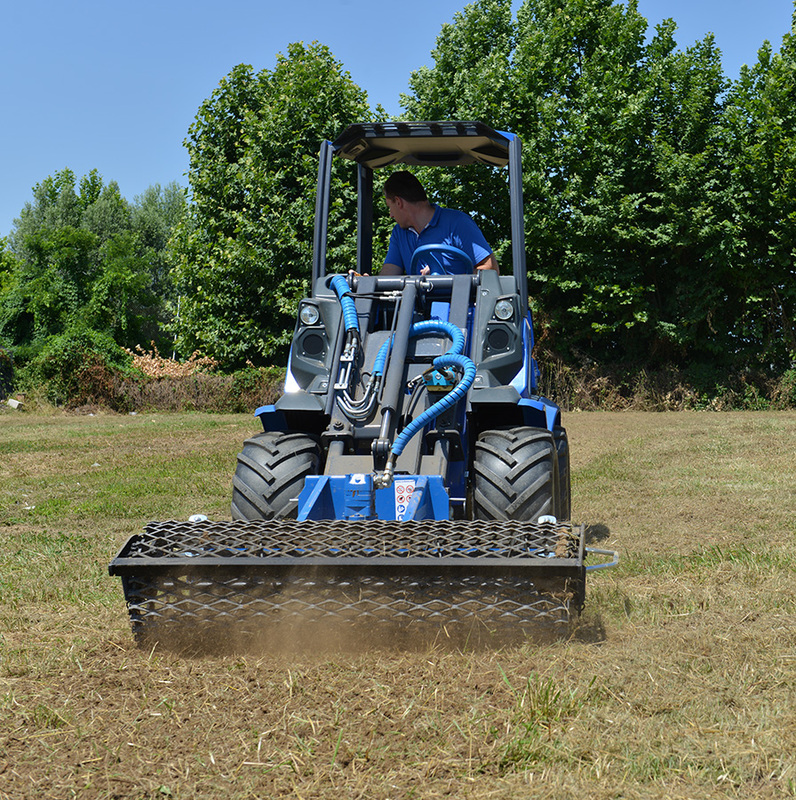 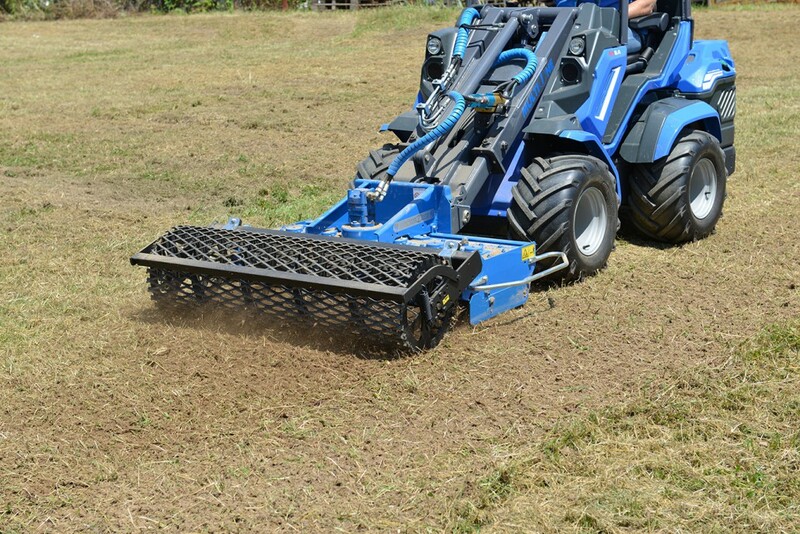 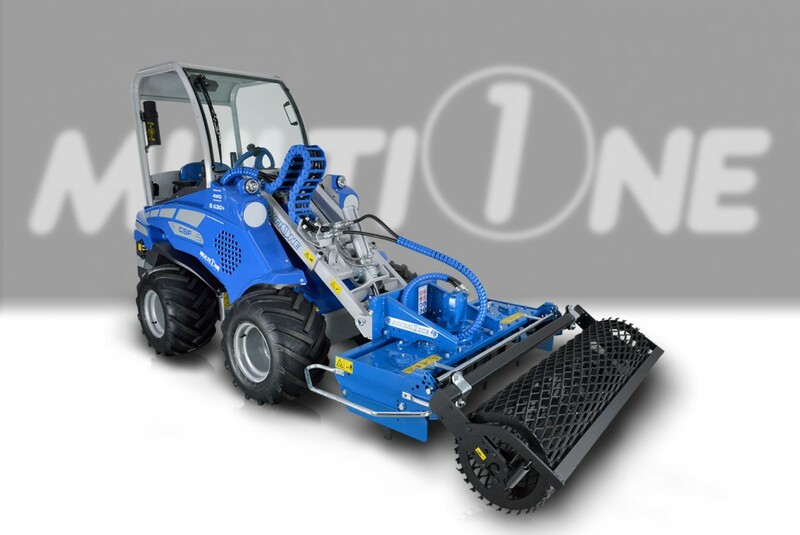 The MultiOne hydraulically powered power harrow is the ideal tool for preparing soil for seeding. 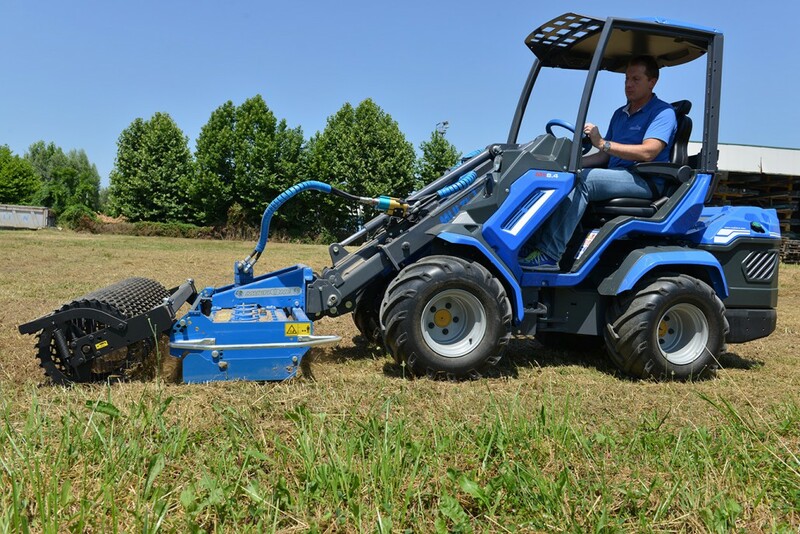 In one pass the soil is broken up, weeds and scrub growth are uprooted, and the soil is leveled. 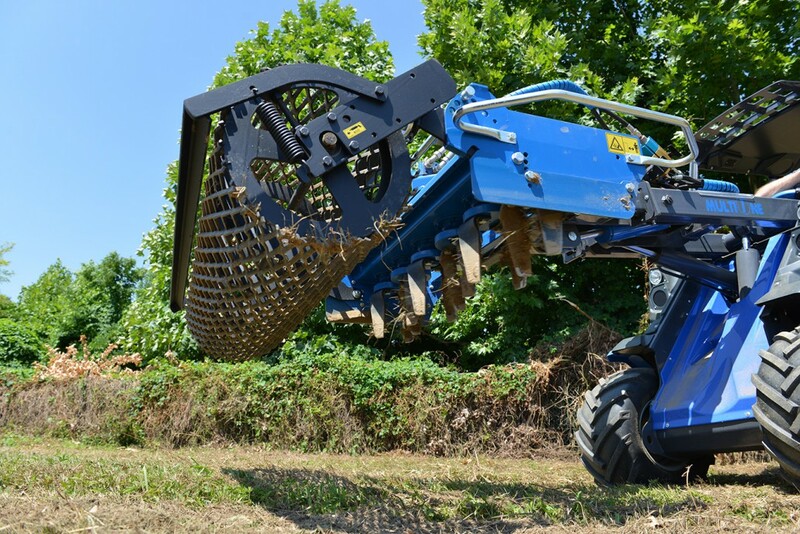 The power harrow can also be equipped with the optional seeding unit, combining soil preparation and seeding in one pass.